Black beans are a type of small legume with a glossy black shell they are also known as turtle beans, caviar criollo, and frijoles negros. These beans date back at least 7,000 years, when they were a staple food in the diets of Central and South Americans. 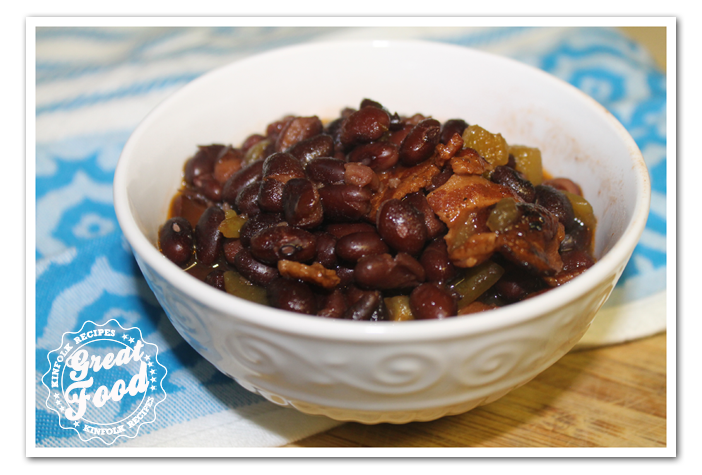 Black beans provide special support for digestive tract benefits, benefits for bloodsugar regulation and cardiovascular benefits. Combine all the ingredients in a medium saucepan and place over medium heat. 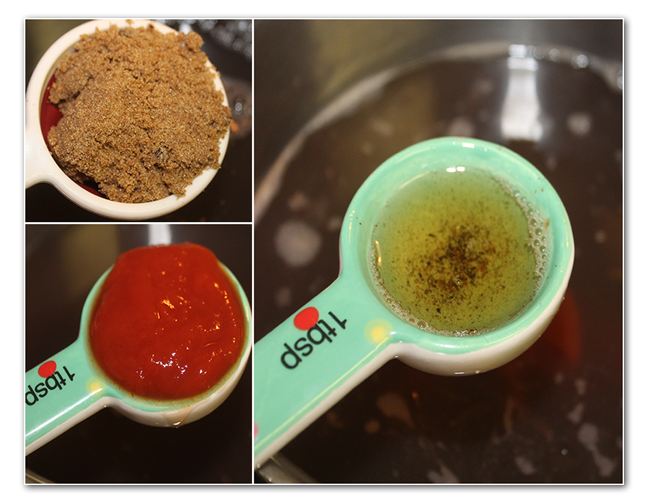 When the mixture begins to bubble, reduce the heat and simmer uncovered for 30-45 minutes. 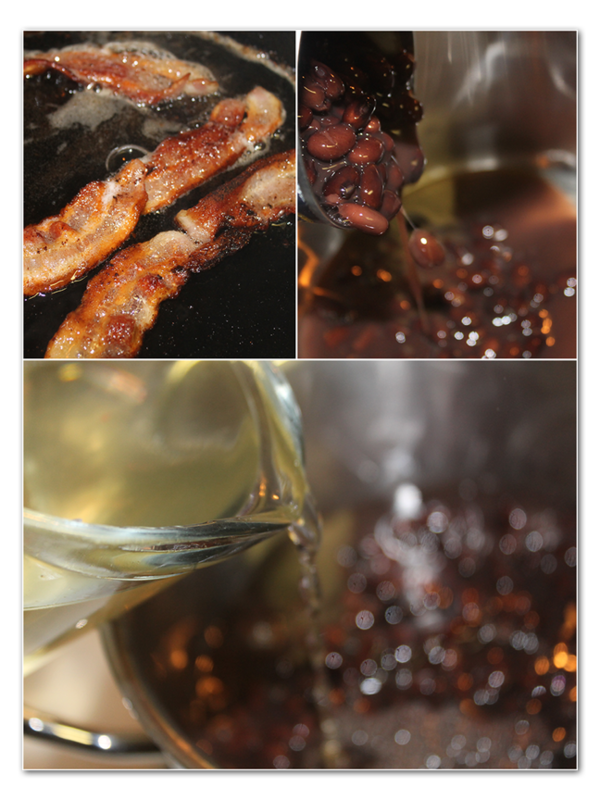 If you like to have the liquid thick add some diluted cornstarch.